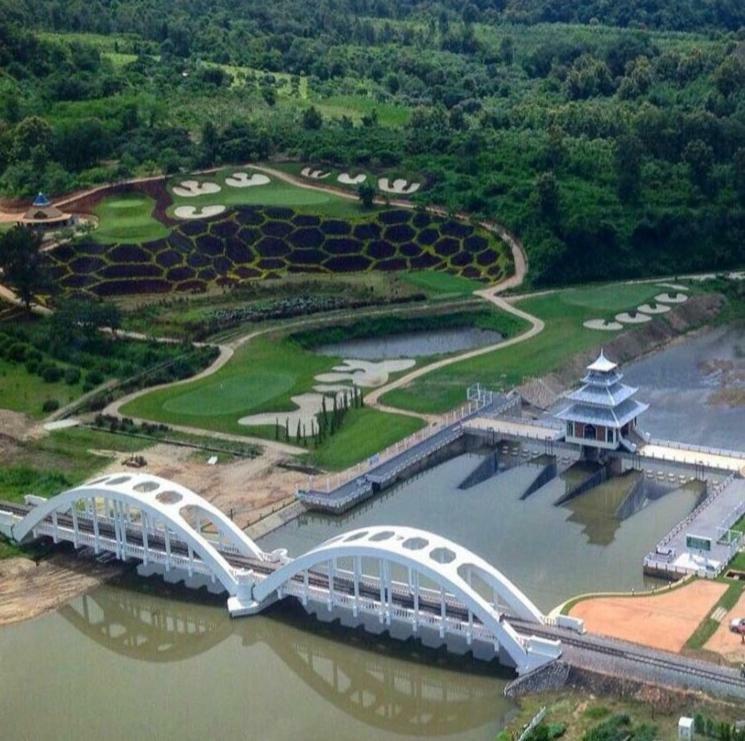 Located in Lamphun Gassan Khuntan Golf & Resort features a golf course outdoor swimming pool and rooms with a private balcony. Free Wi-Fi and parking are provided. 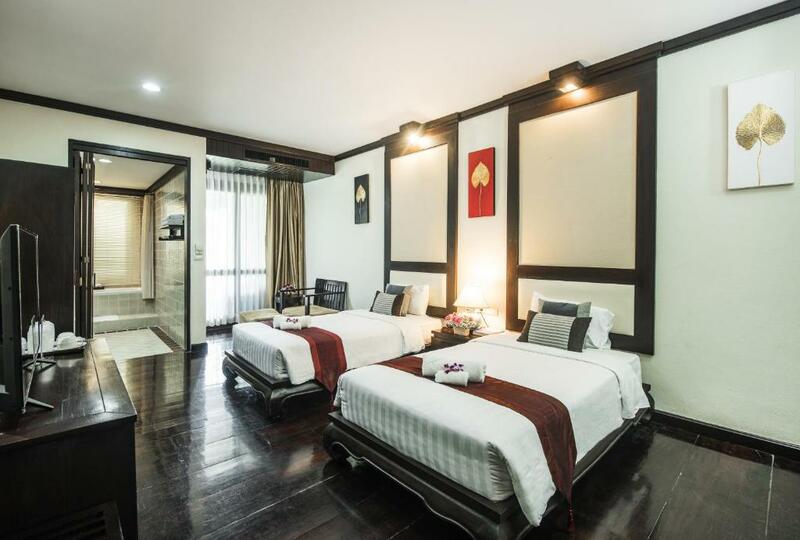 Rooms at Khuntan Gassan come with modern Thai décor and have plenty of natural light. All well-appointed rooms are equipped with a TV and electric kettle. 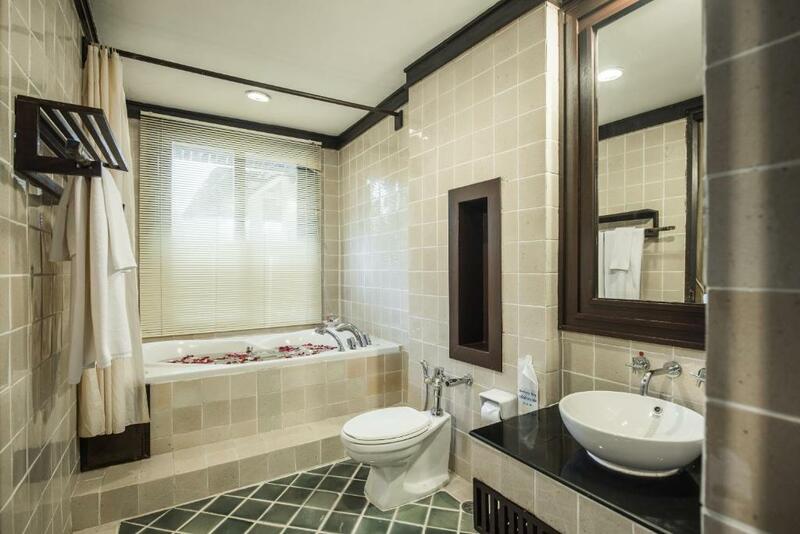 Shower facilities and toiletries are in the en suite bathroom. 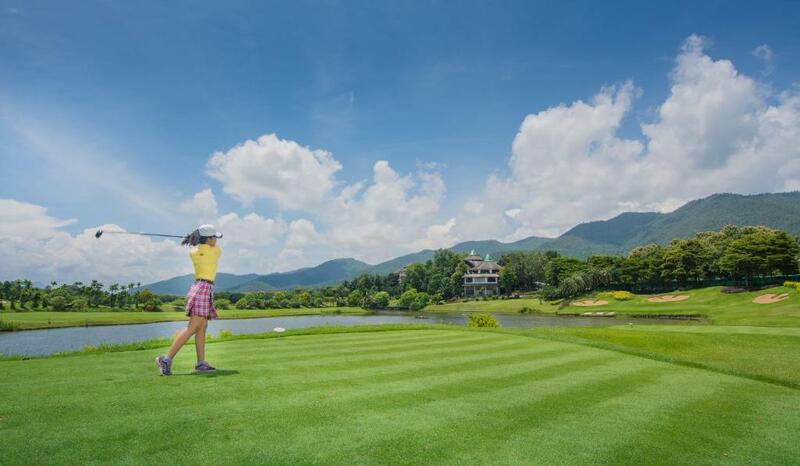 Guests can enjoy a game of golf mini golf or relax by the pool. 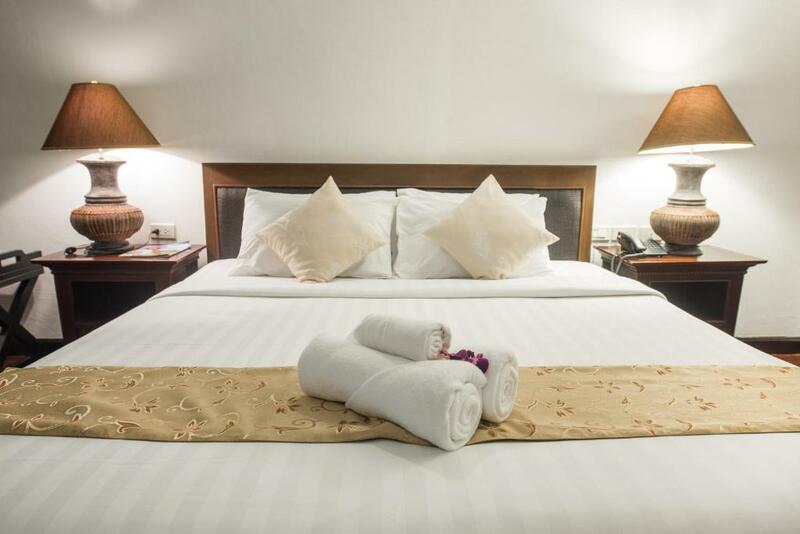 With a 24-hour front desk the resort provides baggage storage facilities. Laundry and ironing services are available upon request. 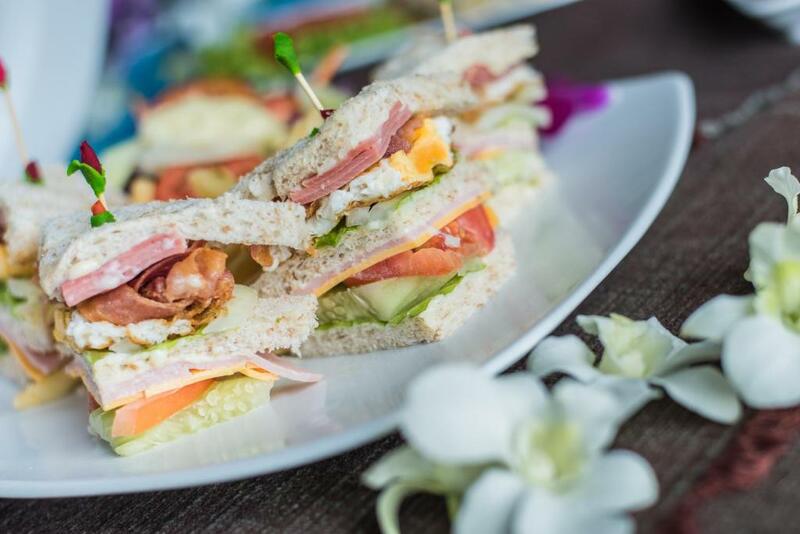 The restaurant serves a fine selection of Thai and international dishes. Room service is also provided. 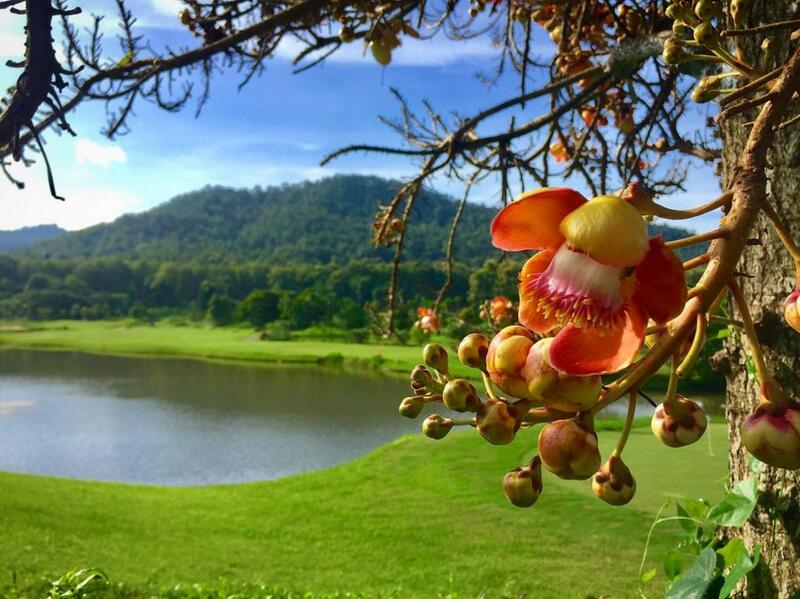 Gassan Khuntan Golf Resort is a 10-minute drive from Doi Khuntan National Park and a 45-minute drive from Chiang Mai Airport.